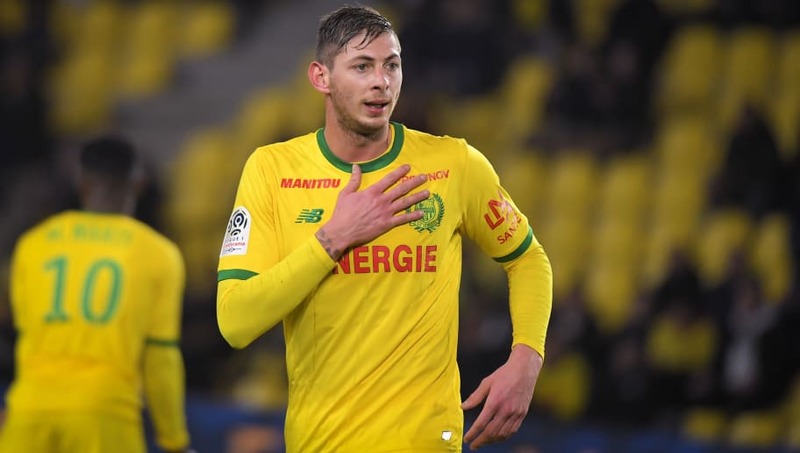 Cardiff City are one step closer to signing Argentinian striker Emiliano Sala from Nantes for a rumoured fee of £18m. The 28-year-old, who has 12 goals in Ligue 1 this season, has been Neil Warnock's primary transfer target and the Bluebirds are willing to break their club transfer record to land their man. According to the BBC, Sala is travelling to the Welsh capital for talks over the deal that was believed to have fallen through after an initial bid was rejected. "We did originally (make an offer) but that was turned down and we haven't been back since," Cardiff manager Neil Warnock said. "Sala's a good player but there's no guarantee he is going to come and rip the Premier League up. It's a different standard." However, club chairman Mehmet Dalman has revived hope of a deal happening, telling the BBC: "Nothing is dead until it is dead, there is still dialogue going on and we will see what happens." The Bluebirds have struggled for goals this season as they battle relegation and have been forced to play Callum Paterson up front, who was originally signed as a right-back. The Scotsman has scored four of Cardiff's 19 league goals. Bobby Reid arrived from Bristol City in the summer for a reported £10m but the 25-year-old has struggled to make the step up from the Championship, netting just twice, and injured Danish striker Kenneth Zohore has also struggled to make an impact this season. Argentine striker, Emiliano Sala is in Cardiff for talks ahead of a potential £20m move from French club, Nantes. Neil Warnock has already posted about it on his Facebook, saying "bloody foreigners are taking over", and asking if anyone is "brave enough to share this". Cardiff City, who sit one point above the relegation zone in 17th, will be hoping Sala can solve their goalscoring problems and propel them to safety. Only Paris Saint-German's Kylian Mbappe and Lille's Nicolas Pepe have scored more Ligue 1 goals this season than the 6'2 frontman.